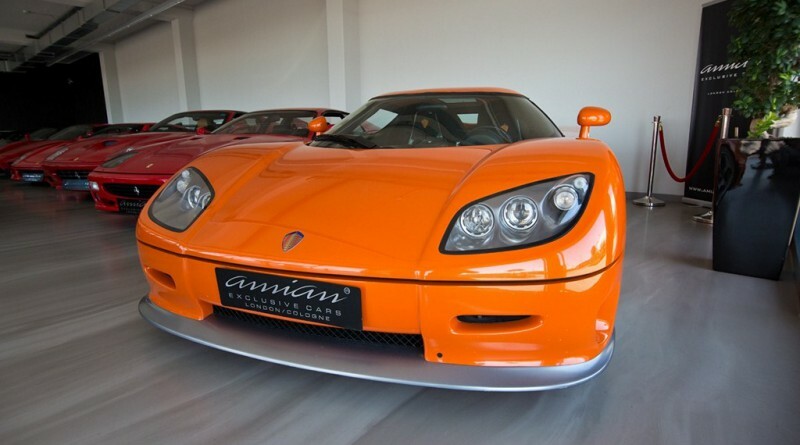 You are viewing an extremely rare 2005 Koenigsegg CCR currently listed for sale with supercar dealer Amian Cars located in Cologne, Germany. 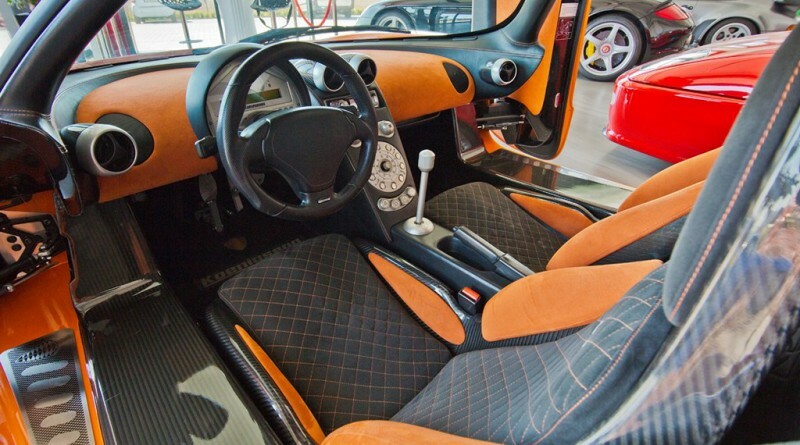 The car is featured in an orange exterior with a orange and black interior. 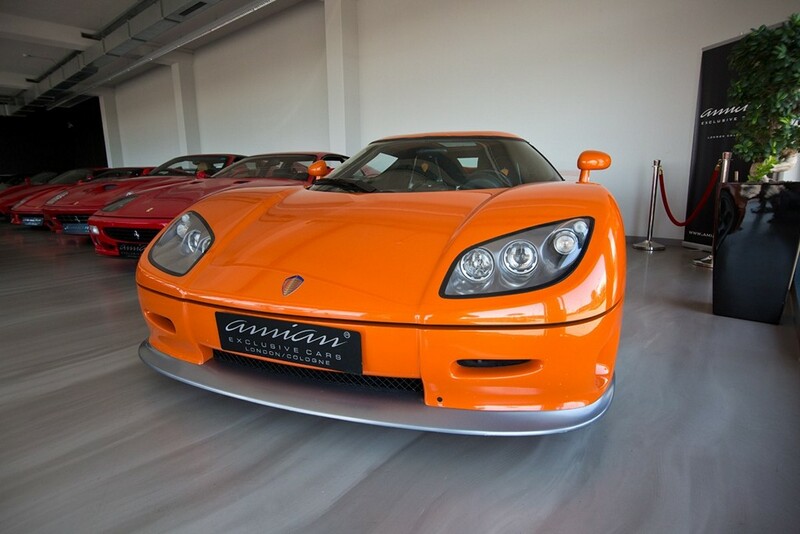 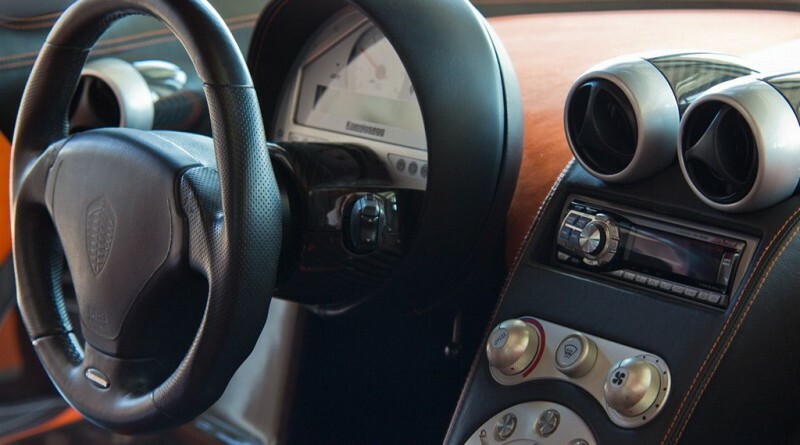 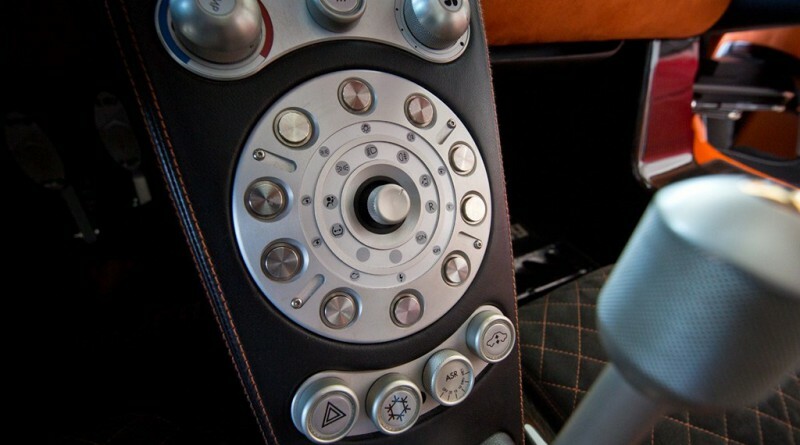 This exciting supercar has just 5,200 km on the odometer since new and is certainly sought after by car collectors around the world. 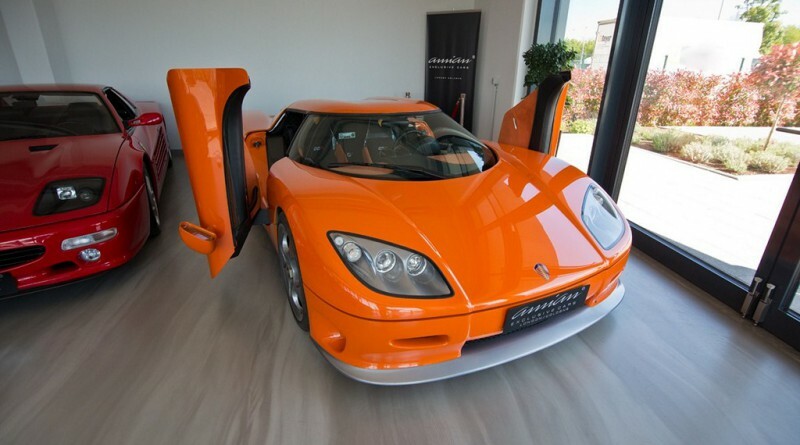 The seller is currently asking € 1.200.000 which translates to just under $1.4 million. 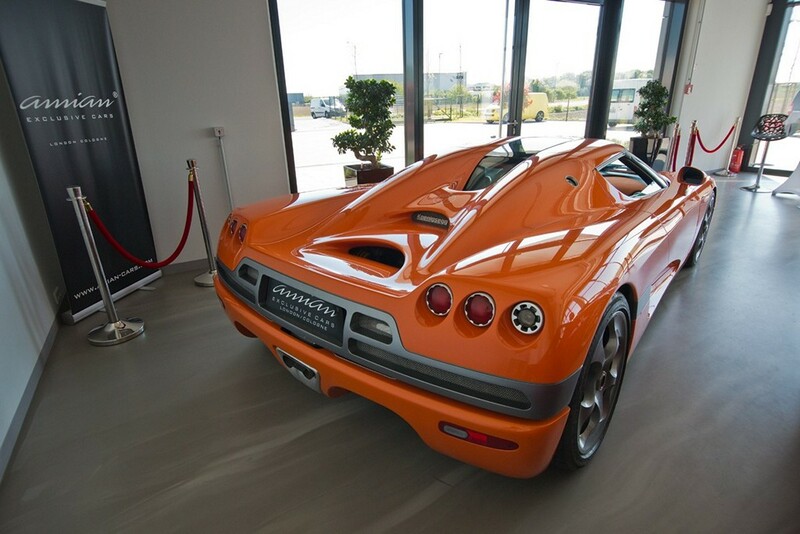 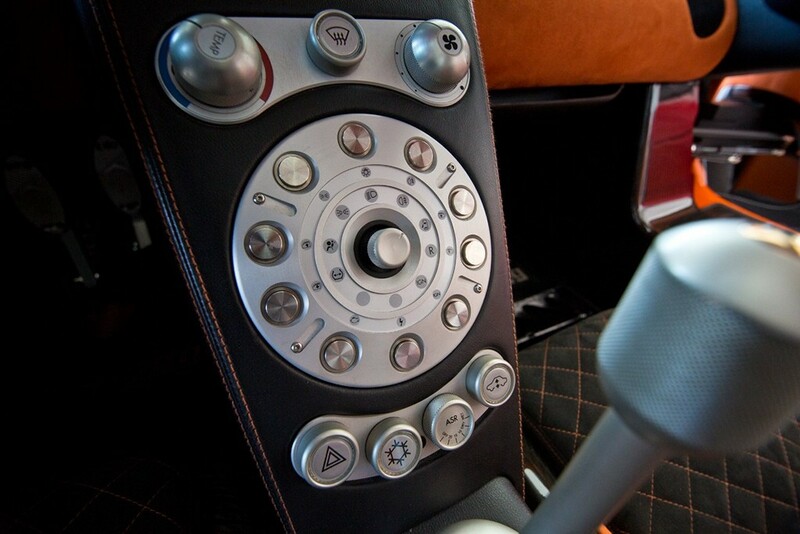 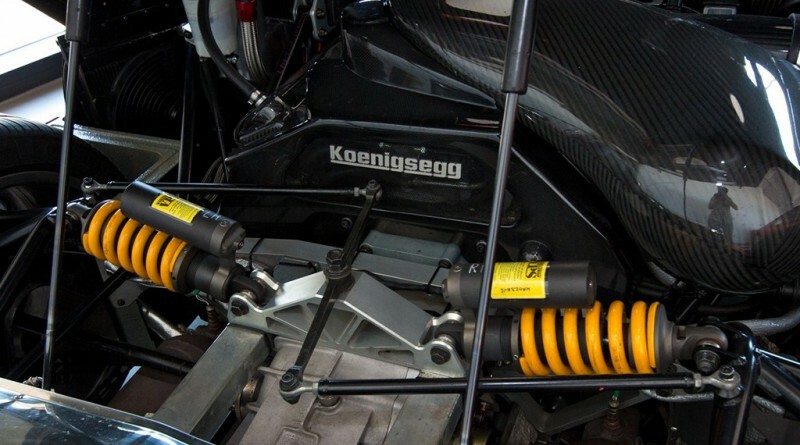 For those unfamiliar, the Koenigsegg CCR was produced from 2004-2006 with just 14 examples built worldwide. 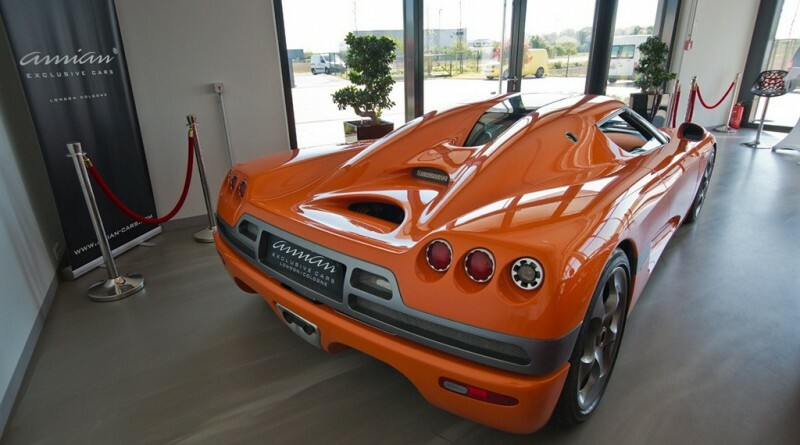 The CCR made its first appearance at the 2004 Geneva Auto Show on display as the most powered Koenigsegg CC range car at the time. 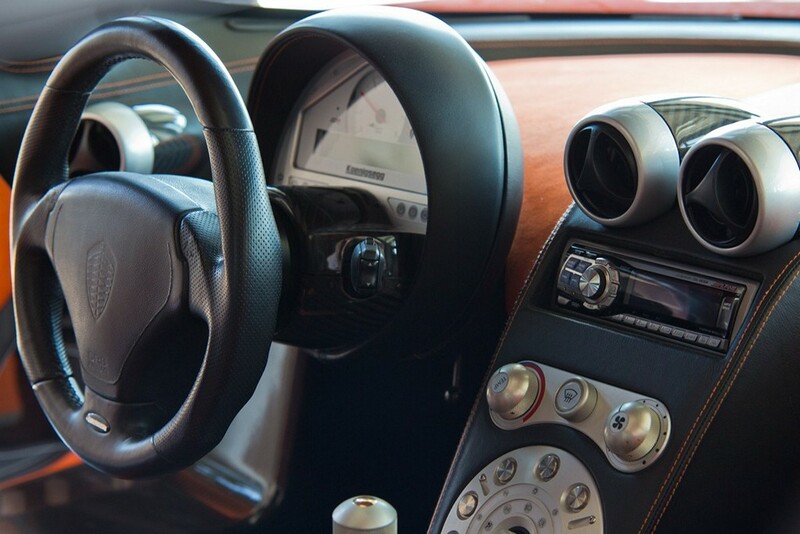 In terms of performance, the supercar can accelerate from 0-100 km/h (62 mph) in just 3.2 seconds with a top speed of 388 km/h (241 mph). 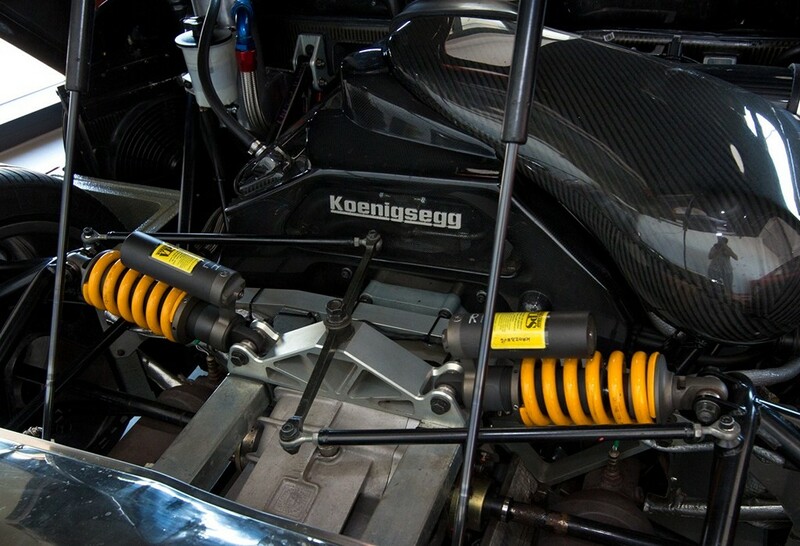 For anyone interested in this Koenigsegg for sale, please contact the dealer directly for more details.